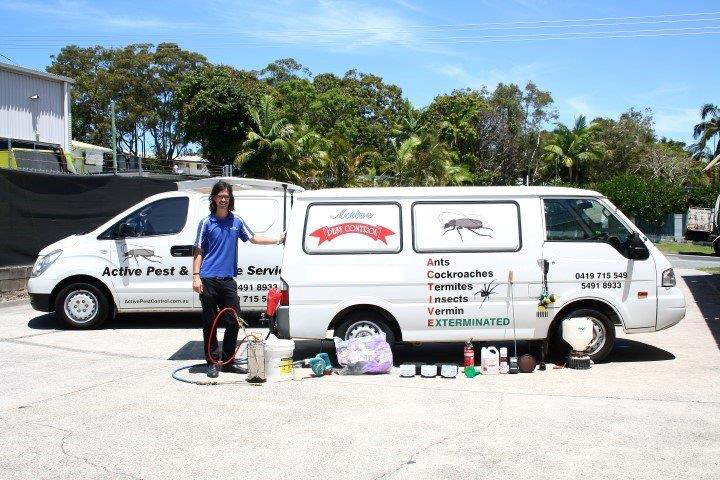 Recent industry studies have shown that about one in three Sunshine Coast homes are susceptible to a termite invasion. Most homes in the region are at a constant risk of termite infection, especially in areas located in close proximity to gum trees. As termite damage is not covered by typical home insurance policies, prevention is always the best precaution. Our technicians are highly experienced in the field of termite management, and are fully licensed and authorised to advise you on how to best protect your home or business from these silent invaders. All our termite inspections are performed according to strict Australian standards, and we and we are fully licensed with the Queensland State Health Dept and with the Queensland Building Services Authority (QLD BSA # 1080678).